I really enjoy the movie with Anne Hathaway. So I decided to give this a go. Mia Thermopolis is your average weird teen. She’s an akward nerd whose terrible at algebra, her mom is dating her algebra teacher and then she gets the shock of a life time: she is heir to the throne of Genovia. Making her a princess. Madness ensues as she starts getting princess lessons and gets a makeover. Life shouldn’t be this hard right? This seems to be my year for Non Fiction. 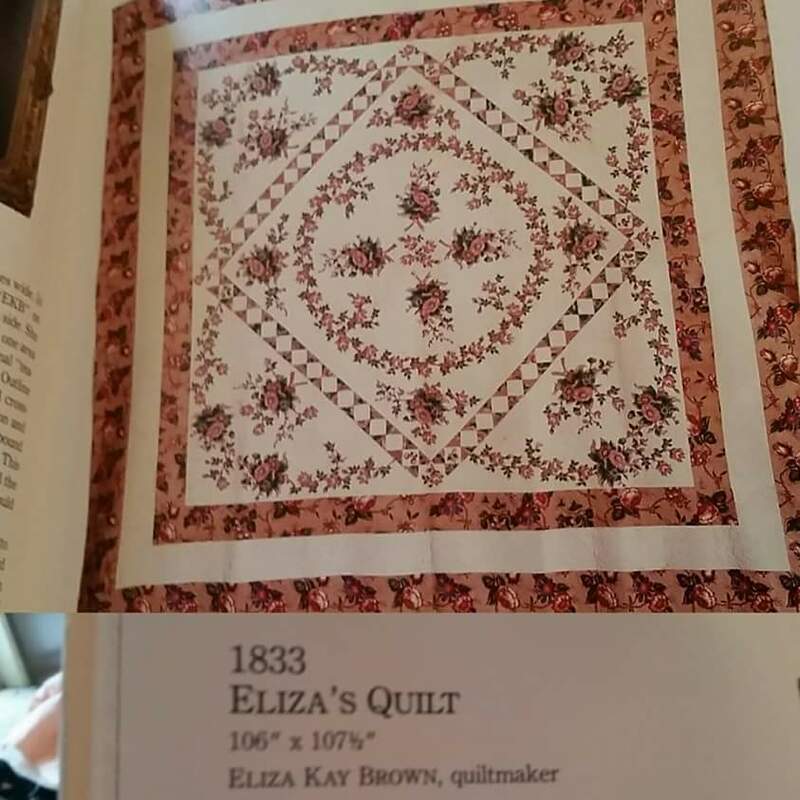 I like to quilt and found this at the library. 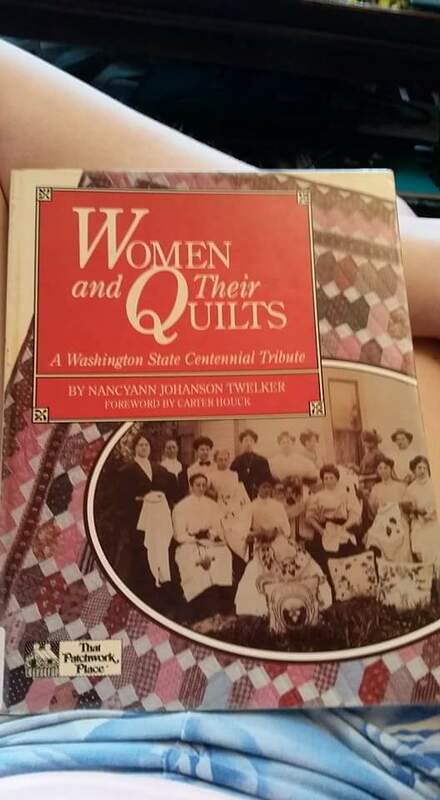 Dating back to the early 1800s, this is a book that not only shows the beautiful quilts, but the women who made them and it’s generally a history book on Washington quilting. 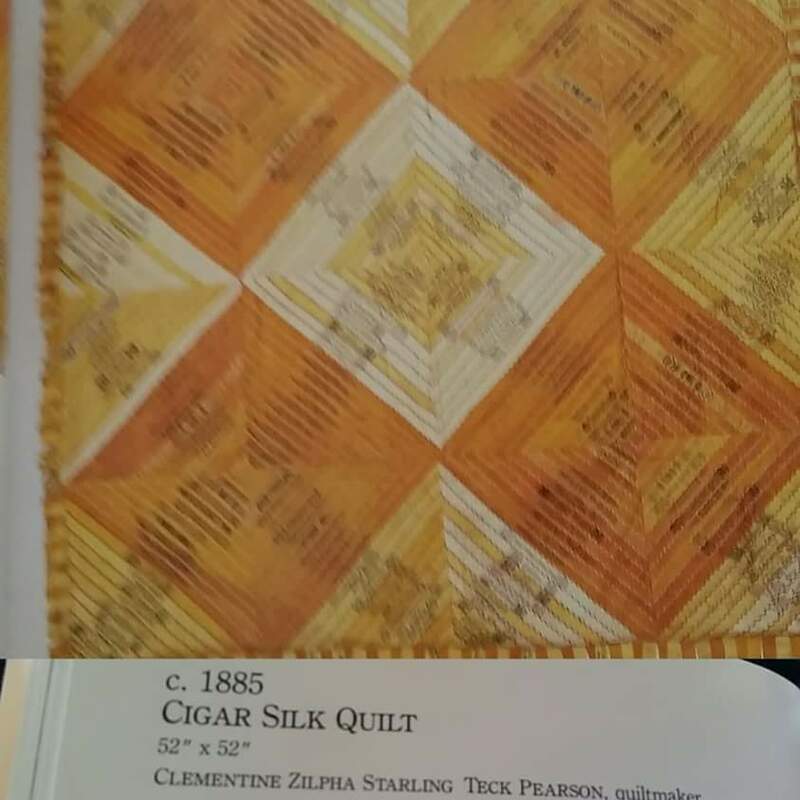 I found it very interesting and I enjoyed looking at the quilts. All of which are hand pieced and hand quilted. The detail that went into these is incredible and the different types of fabric available at the time they were sewn. 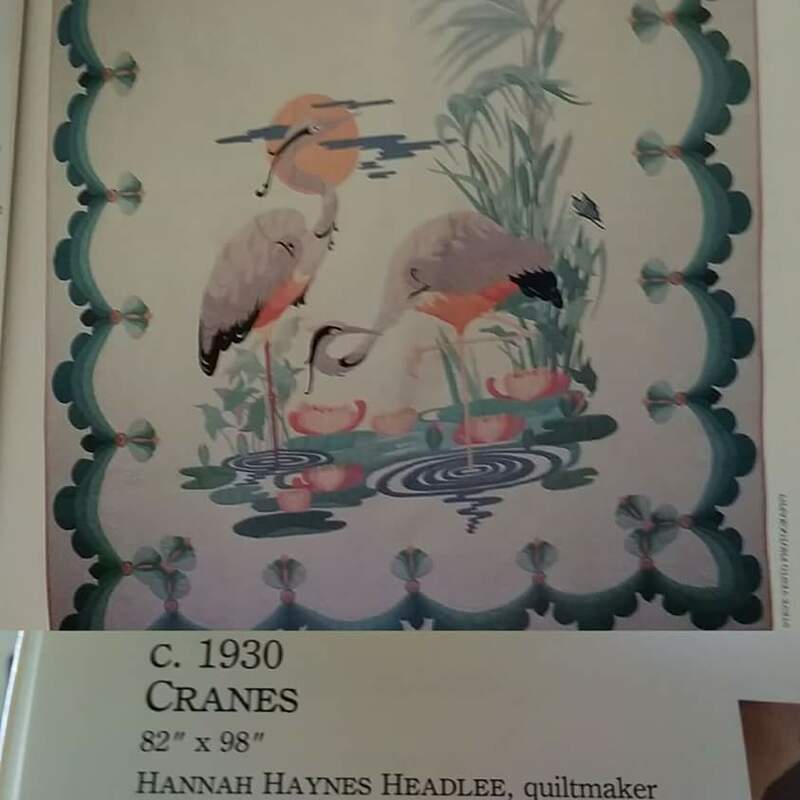 It also described different techniques and the immense amount of work they put into their quilts. One of the universal rules of happiness is: always be wary of any helpful item that weighs less than its operating manual. I’m on a mission to finish the books I started with. 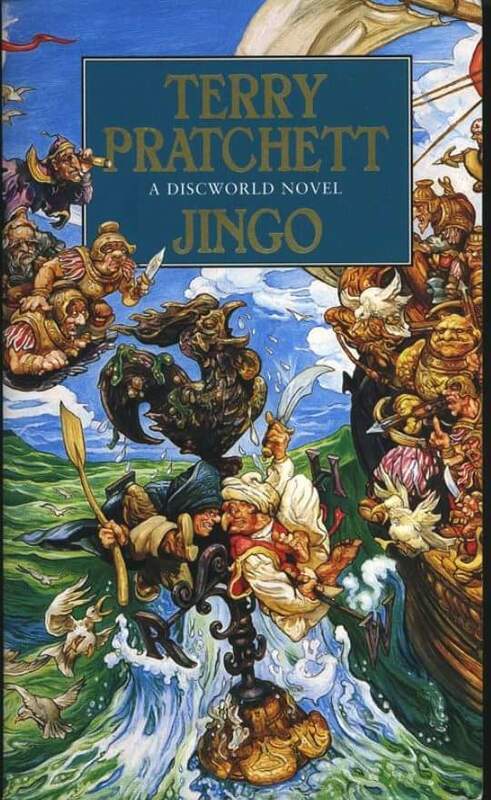 I figure I’ll finish Discworld sometime during my life time. I really do like the series as a whole. And highly recommend it. I can’t help thinking that we’re more than the sum total of our choices, that all the paths we might have taken factor somehow into the math of our identity. I picked this one because it was highly recommended on some forums. Jason is your average male who thinks about lost chances. The what if, if you will, of our choices throughout our lifetime. He is faced with this when he is kidnapped and thrust into a parallel world where those “What Ifs” become a reality. 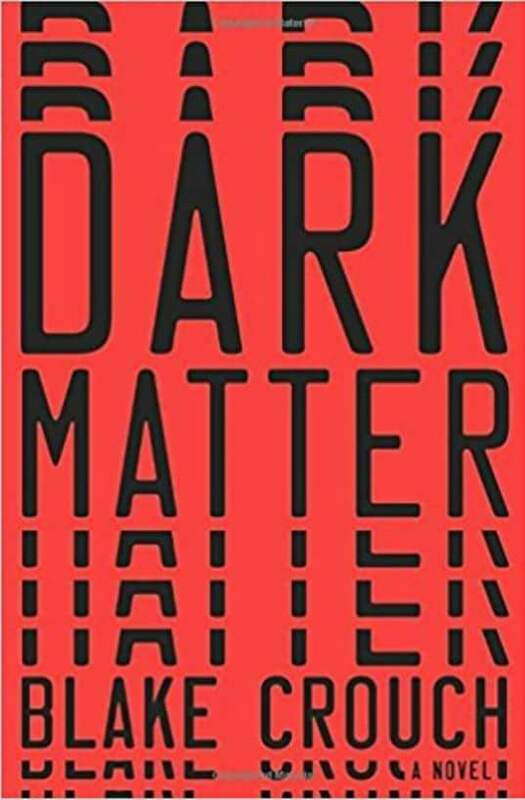 I liked the science behind this book but didn’t really care for how it was written. It was a man’s book written by a man. (Sorry…it’s just how I interpreted it.) Plus, the ending was a bit much. I feel like the author gave up there and did the most random thing he could think of. Overall a good read but wish I hadn’t of bought it. Dear old world…you are very lovely, and I’m glad to be alive in you. 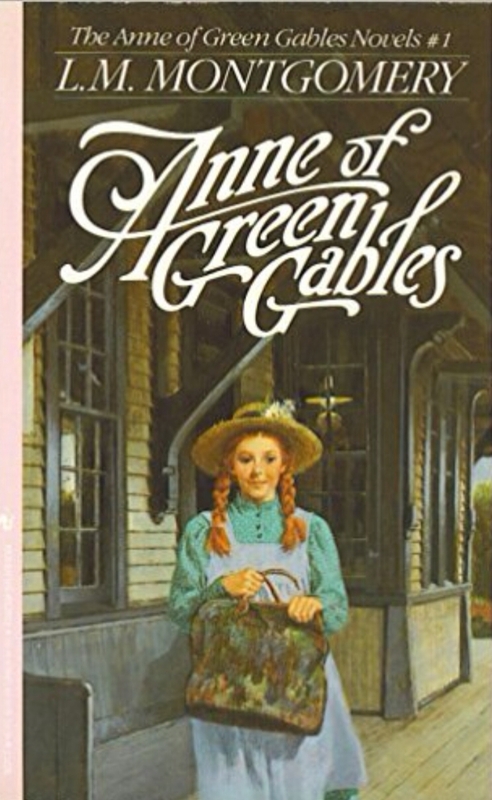 I first met Anne Shirley when I was 12 years old. There was a program called accelerated reading and this book was worth the most points. Me, being an overacheiver, accepted the challenge. I found myself in Anne. With her vivid imagination, bright red hair, and comapassion. I wanted to be Anne and she was one of my first heroines. 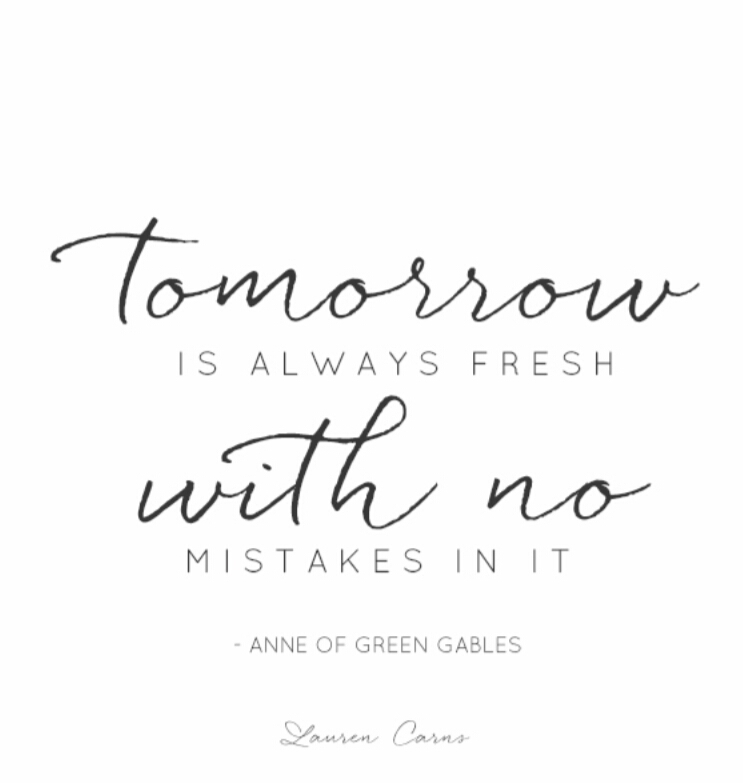 I could go on all day about how Anne Shirley changed my life. 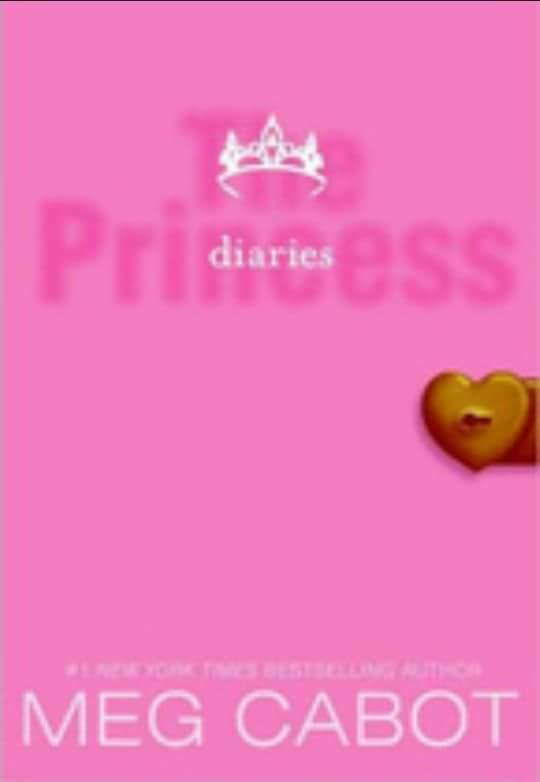 ❤ This is one of those books that lasts a lifetime.